Raised by Mr Hale of Swan Pool, near Worcester, England. Introduced by Smith of Worcester in 1874. Received a First Class Certificate from the Royal Horticultural Society in 1875. 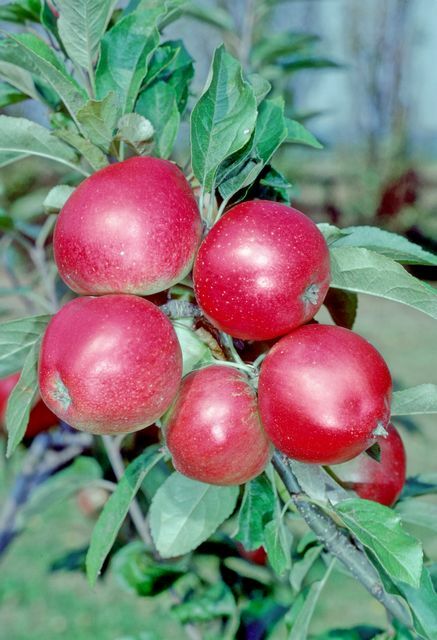 Fruits have firm, white, a little juicy flesh with a sweet and pleasant flavour. 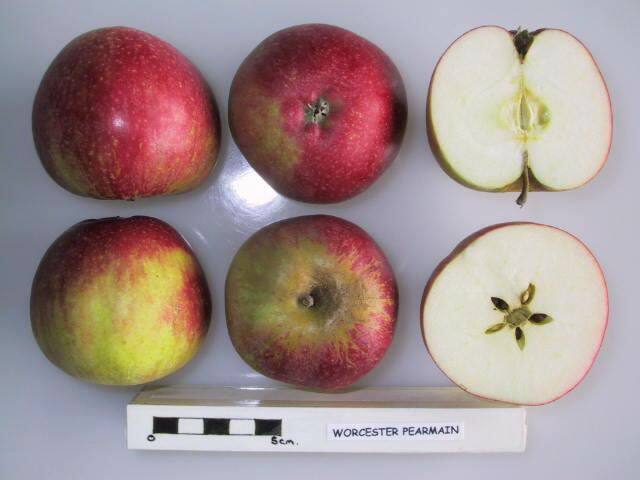 A clone of Worcester Pearmain. Originated at Parsons Mead School, Ashtead, Surrey. 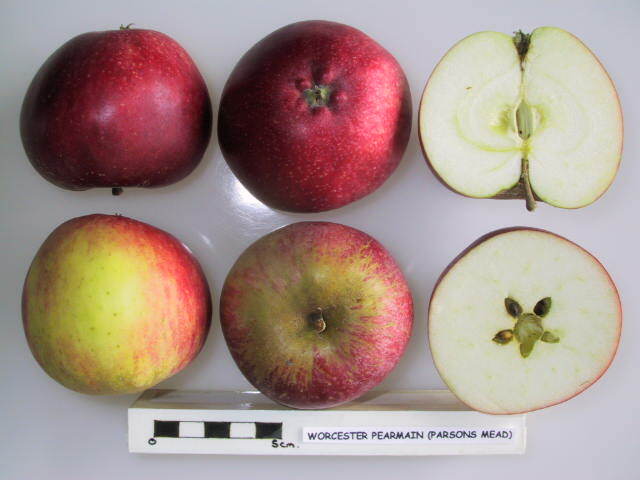 Received by the National Fruit Collection, Brogdale in 1992. 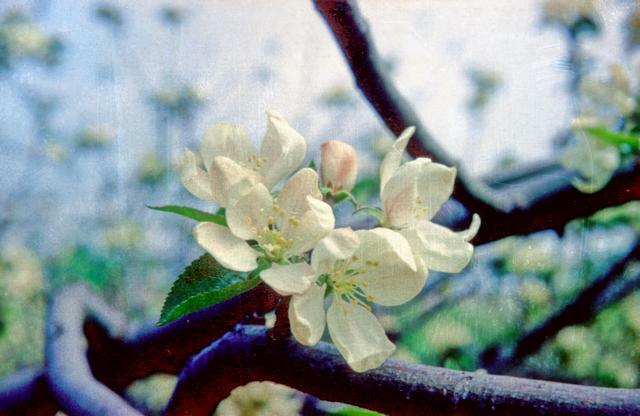 Fruits have firm, white flesh with a sweet and pleasant flavour.